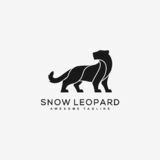 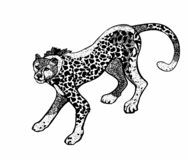 Monochrome vector illustration of leopard in style zenart, isolate on white background Cheetah logo design ready to use panther icon vector from jungle collection. 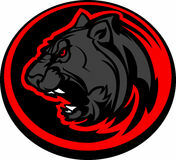 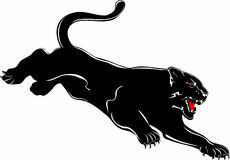 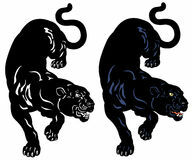 Thin line panther outline icon vector illustration. 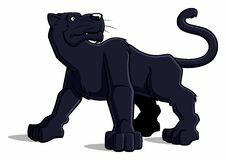 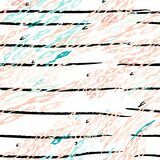 Outline, thin line panther icon Abstract Leopard Black Color Concept Cheetah head illustration designs outline panther vector icon. 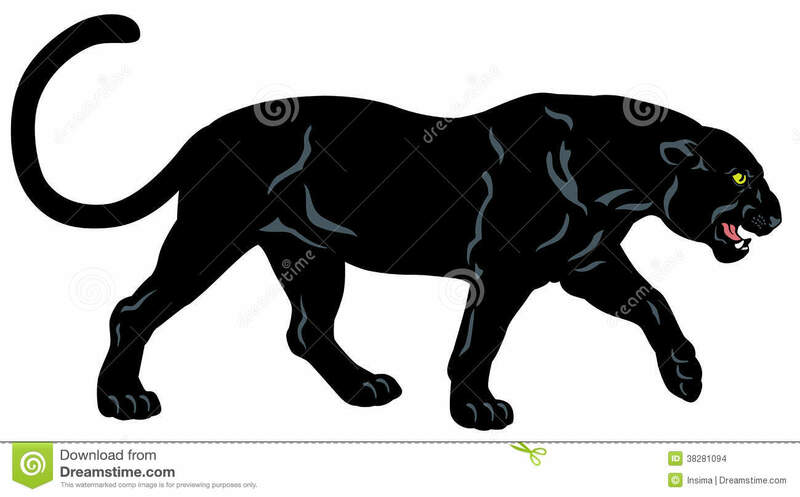 isolated black simple line element illustration from animals concept. 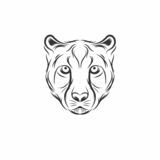 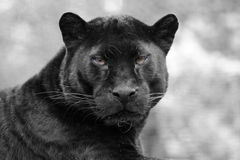 editable vector stroke panther Head panther logo for pet shop Print Leopard Modern Stripes Black White Angry panther head.